The print only option allows you to handle the presentation of prints yourself, they are sold protectively packaged. Due to their delicate nature it's recomended to have them professionally mounted. Learn more about the prints here. 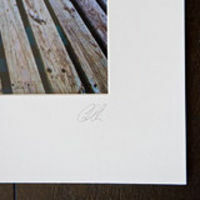 Prints are professionally mounted and matted to a finished size and sold in a protective enclosure ready to be framed. The size available for purchase is the size of the print not the finished, matted piece. Refer here for more infomation on sizing. Prints are mounted, matted and framed in a simple, black metal frame. This is a finished product ready for hanging. The size indicated below is the size of the print not the finished piece. Refer here for more infomation on sizing and framing (frame availbility may vary based on shipping location). Prints are mounted, matted and framed in a simple, silver metal frame. This is a finished product ready for hanging. The size indicated below is the size of the print not the finished piece. Refer here for more infomation on sizing and framing (frame availbility may vary based on shipping location). Images are printed on museum-quality canvas and hand stretched onto a custom-built, 1.5” thick wooden frame. The image is then gallery-wrapped, continuing around the sides of the frame for a beautiful, modern looking print, ready to hang on your wall. No additional custom framing is needed. 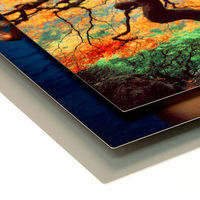 All gallery wraps are laminated with a protective UV coating for added durability. Metal Prints have revolutionized the way photographers display their work. For starters, they look brilliant, and the glossy surface offers a richness of color that makes viewers take notice. But they also solve the "problem" of framing. 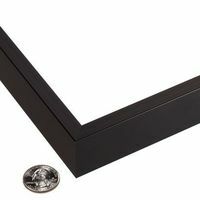 Traditional mounting, matting, and framing can be a time consuming and expensive process. 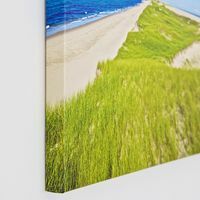 Not so with Metal Prints, the metal surface is naturally smooth and rigid, and with a hanger attached to the back, they are ready to hang right out of the box. Delivery times vary based on the product orderd and shipping destination. 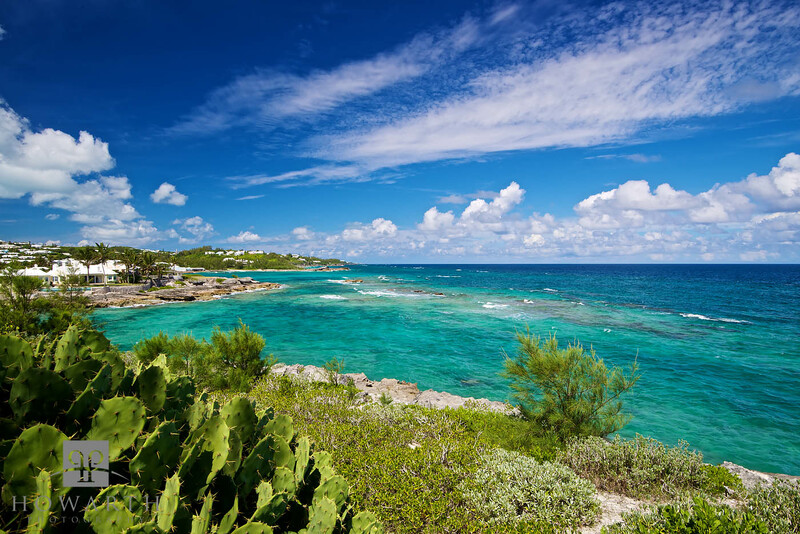 Bermuda delivery times: Print orders can typically be fulfilled in a day or two. 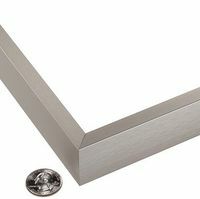 Local framing is handled via Frameworks and is subject to their turnaround times, typically 2-4 weeks. Canvas orders are usually ready within a week. USA and others: Orders are delivered within 1-2 weeks. Confirmation will be provided once the product ships. All sales are final and are assumed free of defect upon receipt. Returns can be made within 7 days if you if you feel the quality is unsatisfactory. All material © copyright by Gavin Howarth. All rights reserved. Site by WideRange Galleries.